Come to Cincinnati and get 6% fees on any trade of any amount for bitcoin or ethereum. 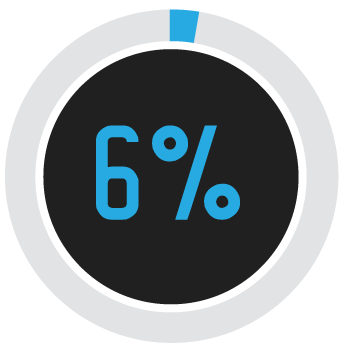 No matter what the amount or are normal fee would be, you pay only 6%! To take advantage of this deal you must come to our Cincinnati location before Tuesday September 5th, 2017. Click here to contact us and set up a trade!